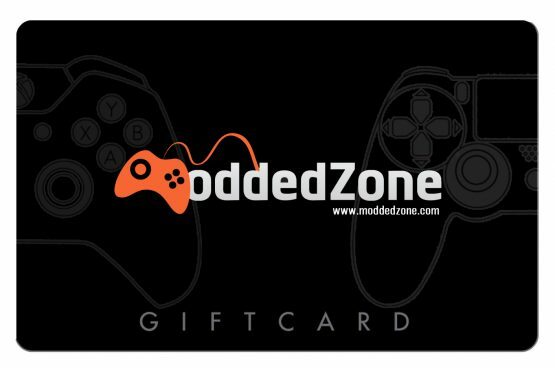 Our gift cards are the perfect gift for anyone. 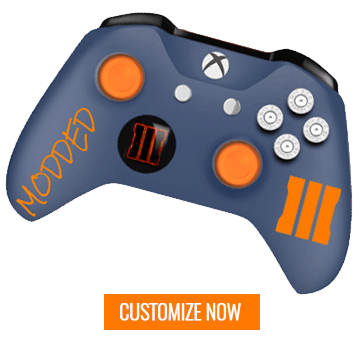 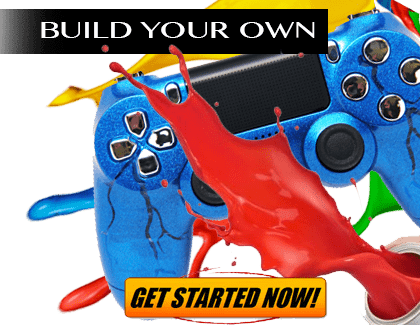 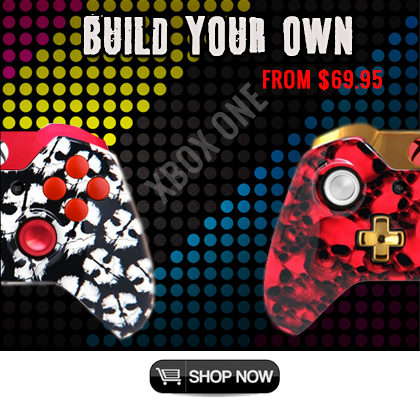 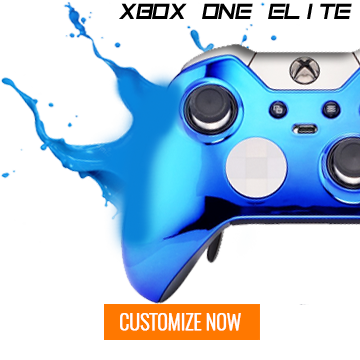 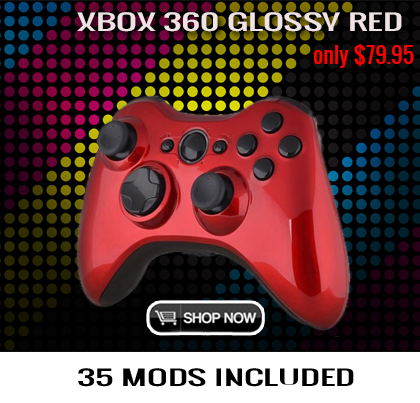 Let them choose what controller they want and all the options that come along with it. 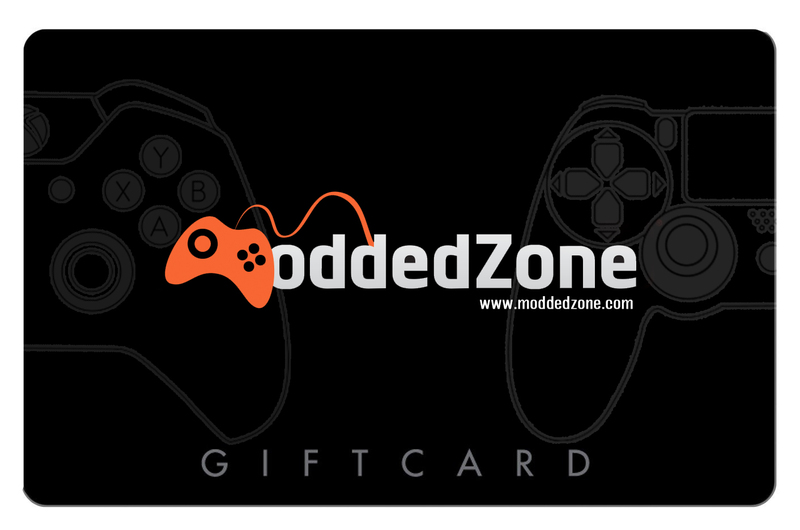 Please note these are virtual gift cards that will arrive via email only.